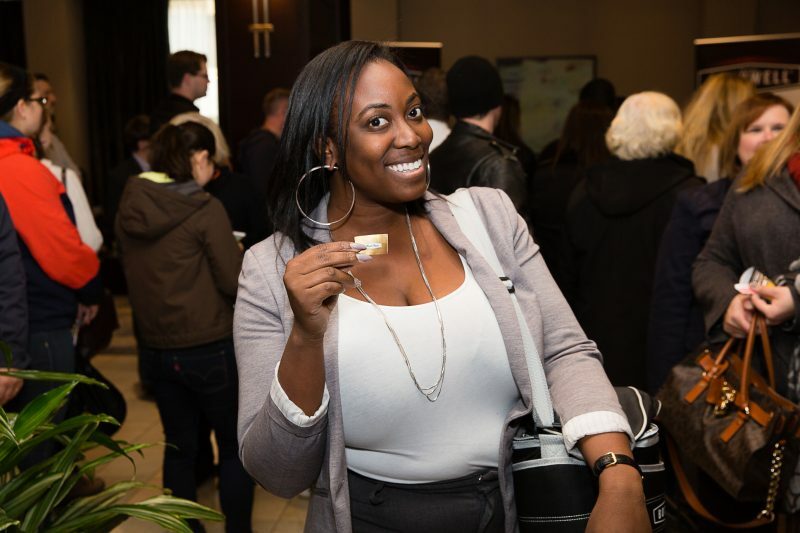 Winnipeg, Manitoba (October 17, 2016) – Manitoba’s own Bothwell Cheese is old, but when it comes to cheese, older is better anyways. 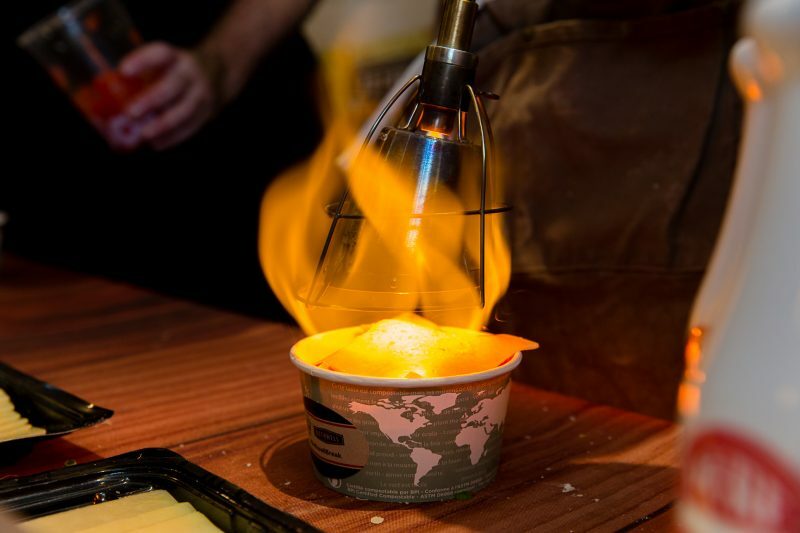 The cheese company, founded in 1936, is celebrating its 80th anniversary the only way they know how. By feeding people ooey gooey cheesy goodness. 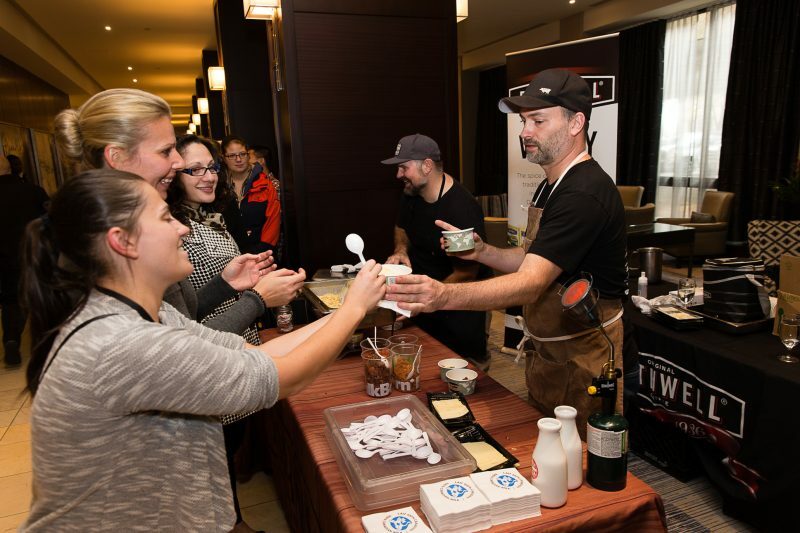 To thank their loyal fans and to celebrate this milestone, Bothwell Cheese is set to offer two FREE pop-up lunches starting at 12:00pm on October 19th and 21st in downtown Winnipeg. “We are very excited to treat our fans to a #BothwellBreak. 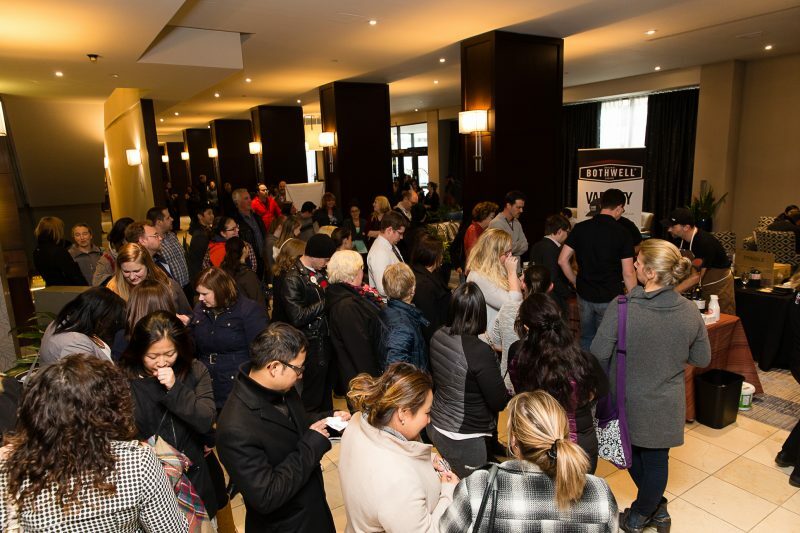 We recognize that there are a lot of cheese options out there and we genuinely appreciate that so many people choose to feed their family and friends Bothwell. 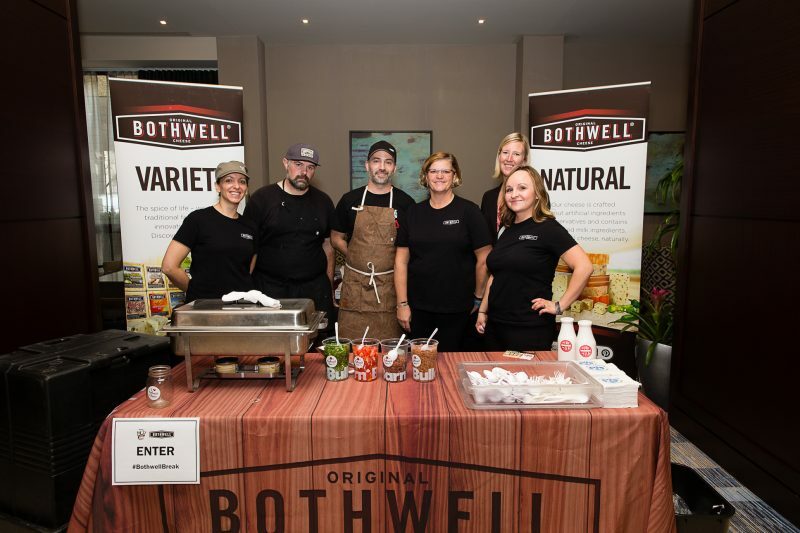 We want to thank them for their support by putting delicious food in their bellies,” says Megan Deaust, Manager of Product Marketing for Bothwell Cheese. 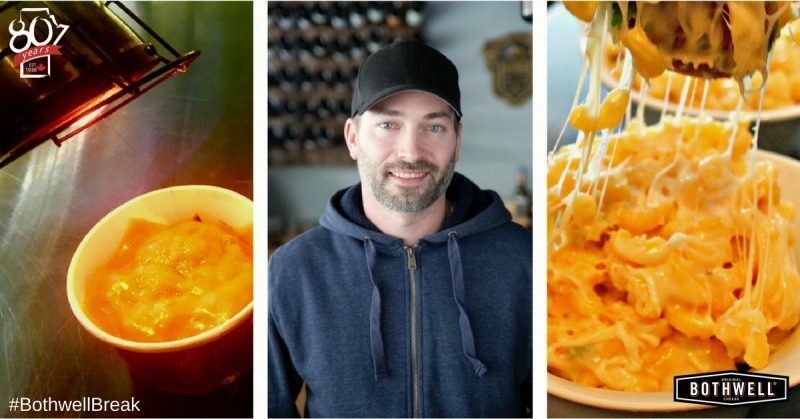 Bothwell has teamed up with Chef Ben Kramer and Chef Harold Mitchell to serve a free Mac n’ Cheese lunch to the first 100 people who show up at the secret locations, which will be announced on Bothwell’s social media feeds the morning of each activation. 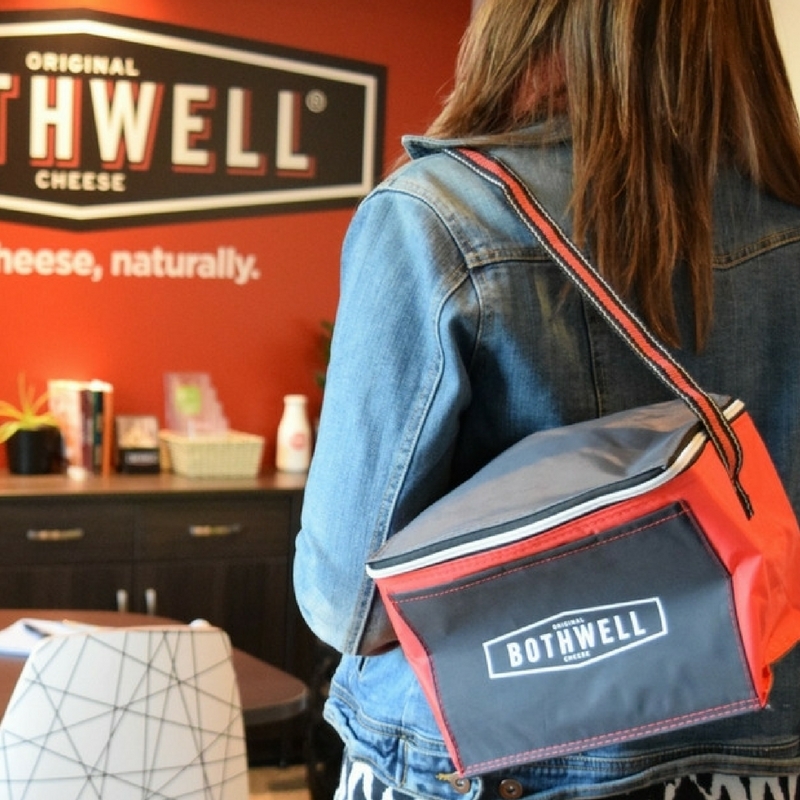 “To increase the cheesiness, the 80th person served both days will receive a cooler bag full of assorted Bothwell Cheese products. Sharing is of course optional for the winner,” jokes Deaust. Bothwell Cheese lovers are encouraged to follow them on Facebook, Instagram and Twitter for further details. Started in New Bothwell, Manitoba in 1936 by a group of local dairy farmers, Bothwell Cheese has grown steadily over the last 80 years from the small dairy cooperative to one of Canada’s largest independently owned cheese manufacturers. 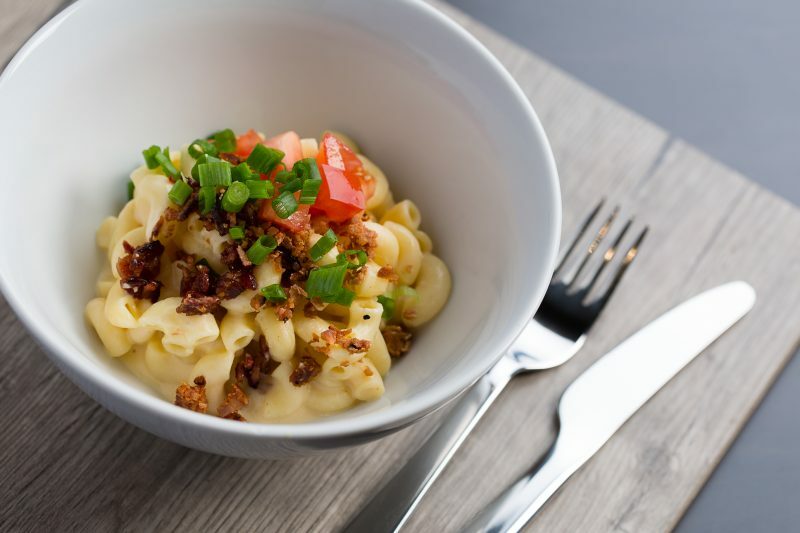 Bothwell Cheese prides itself on providing Canadians with premium cheese made with all-natural ingredients, and 100 per cent pure Canadian milk. The company produces and distributes more than 25 varieties of cheeses in the following categories: Traditional, Flavoured, Smoked, Cheese Curds, Shredded, and Sliced.